Today Anton Shitov has signed a contract with Ararat Moscow. 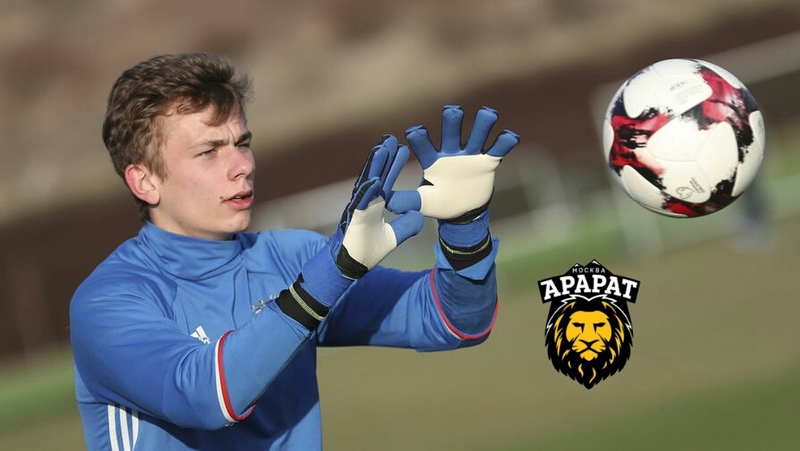 17 year old Russian Youth National team goalkeeper agreed on a one year deal. This year at Development Cup 2017 in Minsk Anton was selected as the best goalkeeper of the tournament.